New Screwshield arrives following the steps of the Deluxe edition ScrewShield. 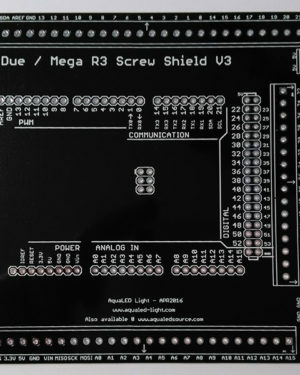 This time dedicated to Arduino world only, supporting both Arduino Mega and Arduino Due. 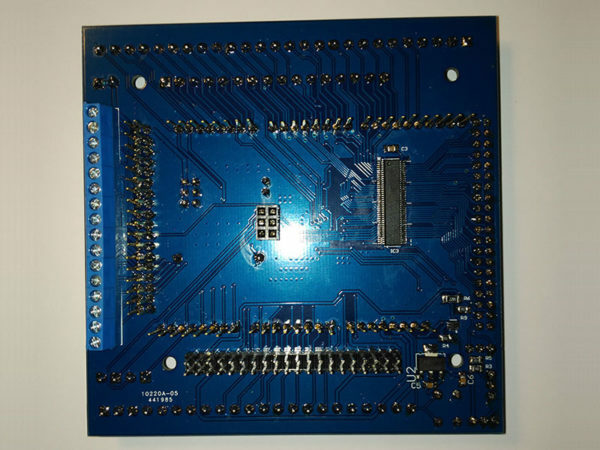 The SPI pins (the ones in the center) are replicated to screws, while beeing mapped to the TFT header in order to allow the usage of the Sdcard supplied with TFT module. 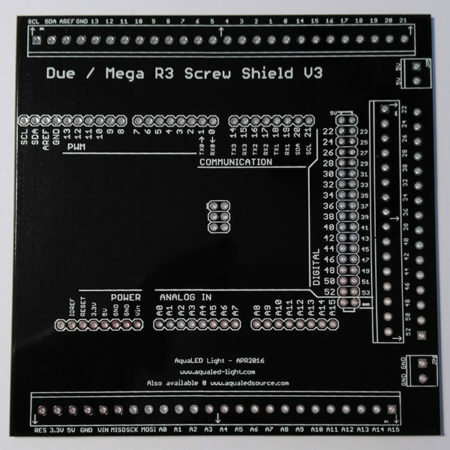 Redesigned PCB to allow insertion of the following new features. Redesign heat dissipation for the 3.3V regulator. It’s now possible to add a small heatsink with glue tape in the upper part of the PCB. Heatsink should be of maximum 6x7mm. This is optional, heatsink is not included. 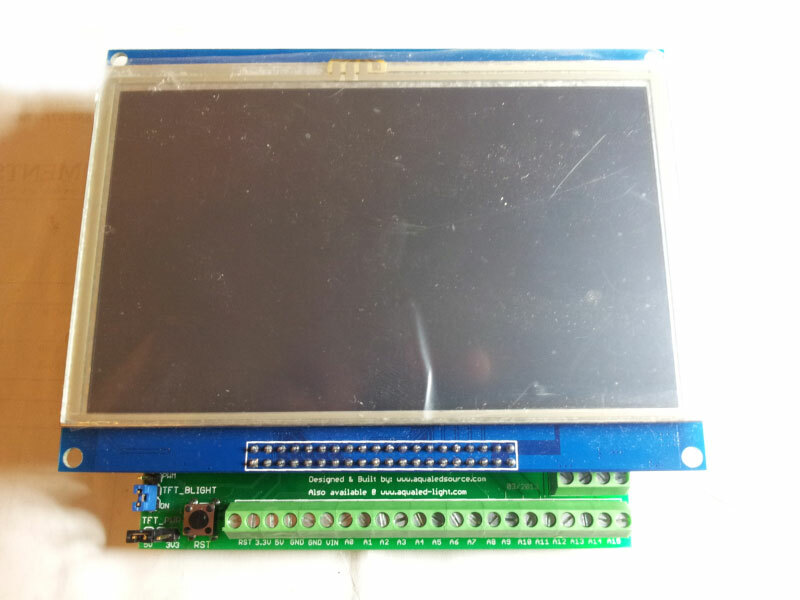 Added 5V to pin 18 on the TFT headers for compatability with some TFT’s available. 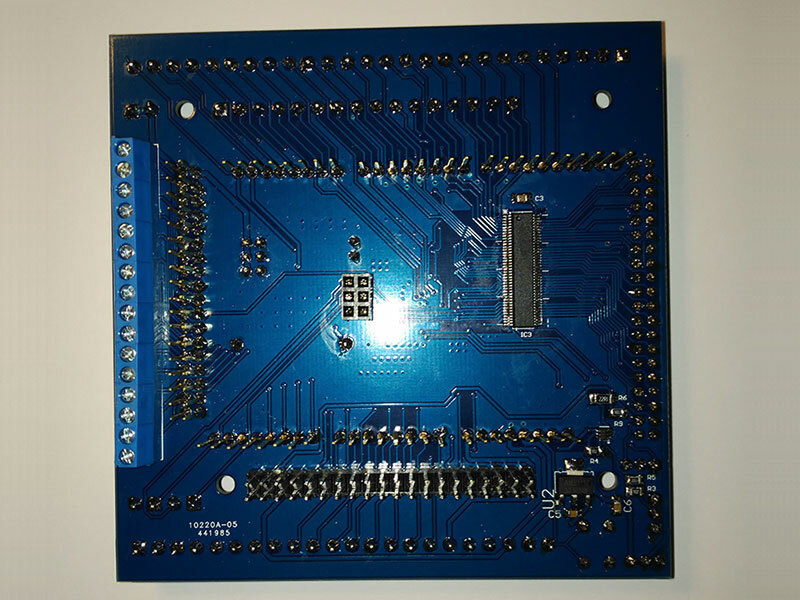 PCB now in blue color. 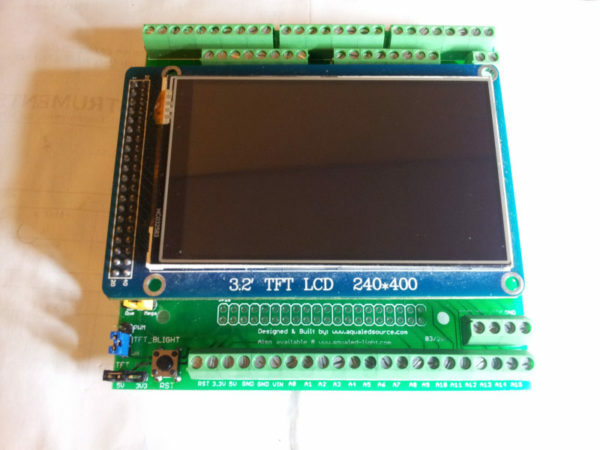 Added 3V3 voltage regulator to safely provide power to some 5″ TFT or higher that pull the backlight power from the 3V3 pin instead of the LEDA pin. This way, you can safely use Arduino Mega with this big screens. 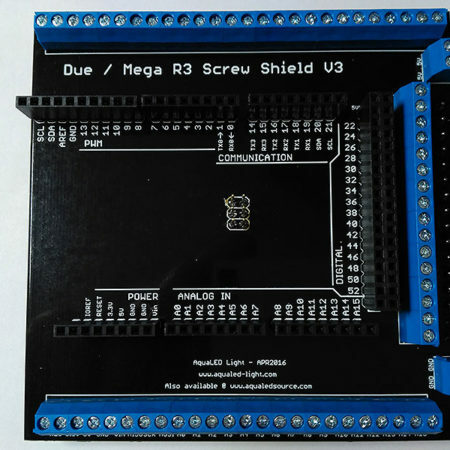 Added arduino Due dedicated pinout for better performance on your graphic demanding projects. All data pins are in PORTC allowing for a faster writing speed to the TFT. Jumpers are now in colors for better function identification. NOTE: TFT is not included and need to be bought by the client. 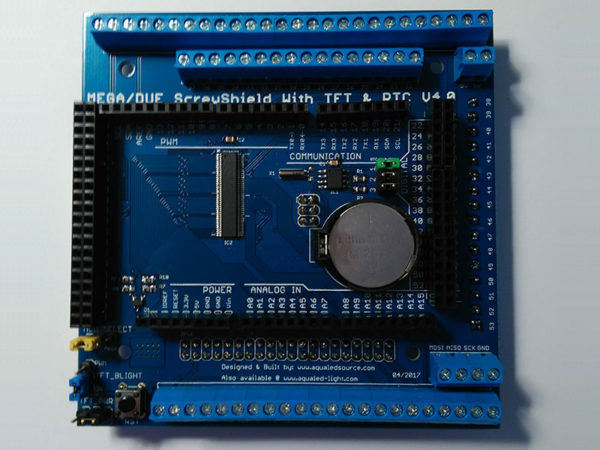 Any TFT reference on this shield only means that is designed to suport direct TFT connection without the need of any other extra shield.